We all know that SEO isn’t cheap, particularly if you’re in a competitive industry. But you can make your money go further with our Black Friday promotion – and get your company’s marketing campaign in order ready for the New Year at the same time! 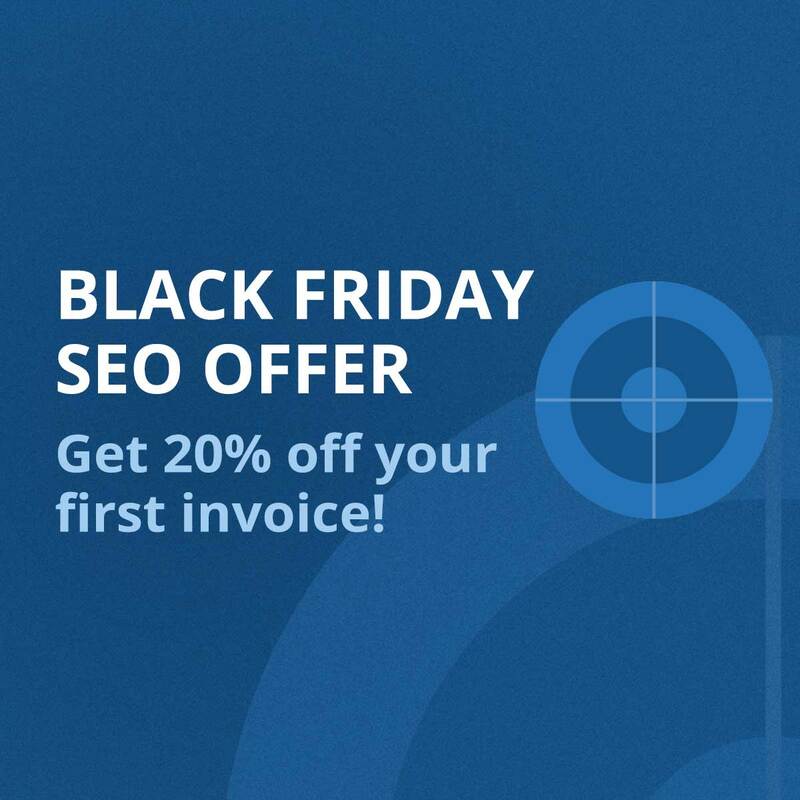 Here at Freelance SEO Essex, we’re offering NEW clients the chance to receive a 20% discount on their first invoice. It’s really that simple. There’s no contract, no obligations, and you’ll receive a hefty discount on our fees (which are already very competitive, by the way). This offer applies to our search engine optimisation, Google AdWords management and web design services; the discount will not be applied to content creation services. You can take advantage of this promotion until 11.59pm on Wednesday 30th November 2016. Please note that this promotion is open to NEW clients only. If you’re already with us, don’t worry – we’re planning a little treat for all of our loyal partners later in the year, so watch this space! Get in touch with us today to get the ball rolling and claim the cheapest SEO service Essex has to offer!